creating beautiful memories for 60+ years! Our beautifully appointed historic downtown venue is perfect for any private event. The City Club of Baton Rouge is most certainly our city’s hidden treasure. Offering several areas that can be reserved in a private or semi-private manner and for large scale events, the entire venue is available. 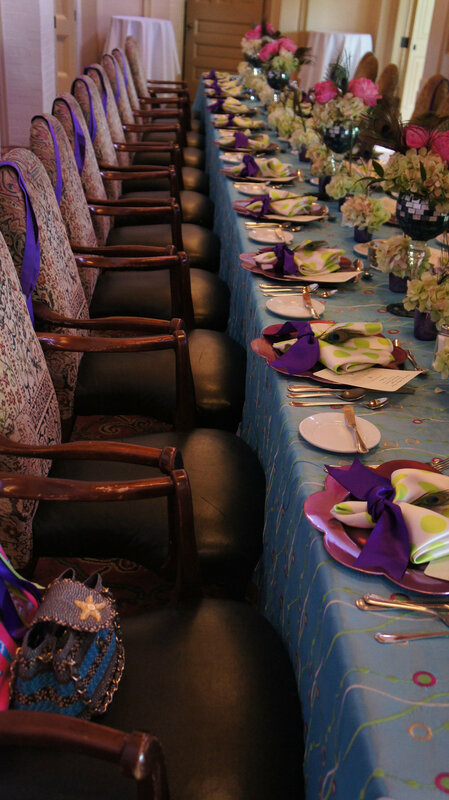 We can tailor your event to accommodate your every need. With its refined and sophisticated interior, the club features stunning 25-foot ceilings with antique brass chandeliers, coffered ceilings, floor-to-ceiling windows, dark mahogany woodwork, and beautiful oil paintings throughout. 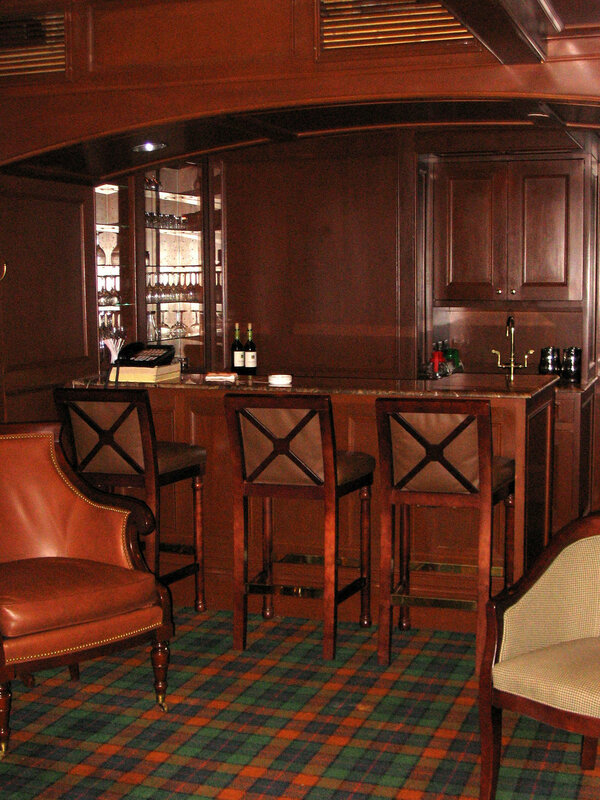 With the addition of the Garden Room and the Patio, the club can easily accommodate every need from intimate dinners for 8 to cocktail receptions for 450+ on the second level of the club. Benefits of membership is never having to worry about room fees, complimentary in-house audio/video use, expert Planning Team (FREE and ready to plan the events) and more. City Club Owns (FREE of Charge) Room décor including linens, silverware, china, glassware, high top (bar tables) chairs and dance floor. See our catering brochure below for additional information. Virtual Tour - Experience the City Club before your visit. With so many amenities in one convenient location, we have something for everyone. Navigate through our facility and see just how much we offer to the community.